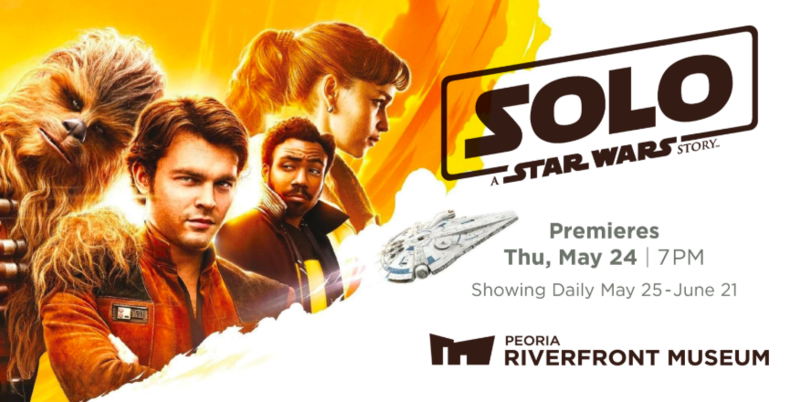 On May 25th, 2018, Coffee With Kenobi Host Dan Z’s hosted Dinner and A Movie at the Peoria Riverfront Museum, to celebrate the release of Solo: A Star Wars Story. The presentation was on the Mythology of Han Solo, in film, on the page, and behind the camera. Here is the full video from the experience. And, if you want Dan Z to come to give a presentation at one of your events, contact him here and let him know. Enjoy!